It’s the first of May and I’ve worked at the Hotel Savoy for exactly one year. And ironically, exactly one year later I tell them I’m leaving. I’m going travelling from September to March next year!!! It’s not all planned and probably never will be, since a real journey always takes its own route, but tickets have been bought and some ideas have begun to grow. I’ll start off in Indonesia, arriving Ubud, Bali on September 4th, where I’ll look into staying at a yoga retreat for a while, find inner peace and who knows? From there I’m off to Singapore and hopefully head East to where Malaysia meets Borneo and a friend I met in Mocambique lives with his fiancee. He’s been saying that the island of Sulawesi is a nature’s paradise but that some parts aren’t completely safe, so I’m not sure if that will be on the go or not. Otherwise I’ll head up Malaysia on to the pleasure of Thailand, and from there through Cambodia and/or Laos to Vietnam. 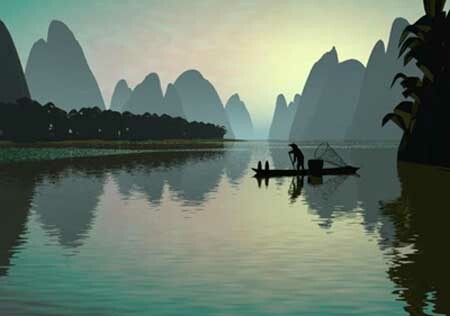 The idea is to take good time in travelling the coast from Ho Chi Minh to Hanoi but again, things may have changed by then. All I know is that I should catch a flight in Hanoi on November 10th for Delhi, India. Now, India is a chapter in itself and a place I’ve been wanting to go for a long time. But being an insanely large and diverse country I have realized I should focus on one area and with the advice of others, not plan too much. But because I arrive in Delhi, the Taj Mahal is definitely on the list and probably the classic “Golden Triangle route”. But after not too many days I’ll head south to the beaches of Goa and the backwaters of Kerala. I don’t want to miss my flight from Mumbai to Cape Town. 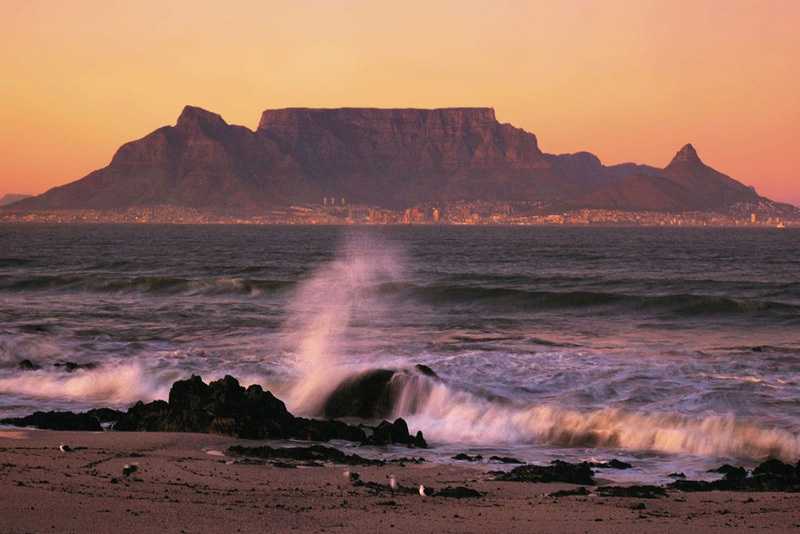 Arriving to the Mother City on the 18th of December will be nothing less than a heart swell! I spent the best year of my life there in 2008 and I had a wonderful re-visit in December 2010. And now, December 2012, during the days that the modern World is assumed to end, I will reunite with my best friend Lorena who lives there with her boyfriend, my room-mate Maria who’s coming in from Oslo, my friend Moa from Stockholm who will be there to study, all my good friends from the past and perhaps even two colleagues from Hotel Savoy! And we will celebrate Christmas and New Years together and if the World ends I will be at a good place. 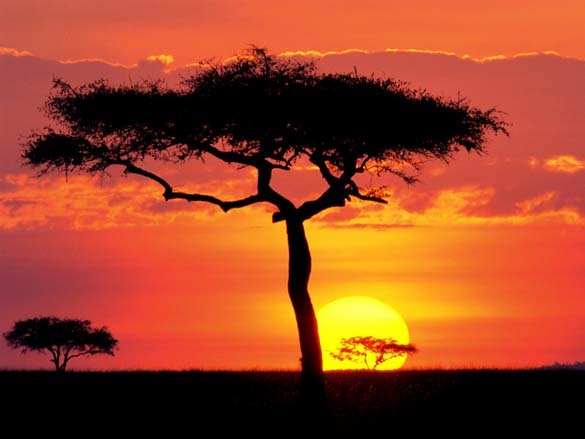 By then, I will have been away for four months and I have no idea how much money I will have left or what my needs and desires will be, but my hopes are to have enough cash to visit the Masai Mara in Kenya. But I’d also like to take a round trip through Nambia and Botswana to the Victoria Falls where Zambia and Zimbabwe meets. I won’t plan this yet and if anything I’ll organize it with friends down in Cape Town. 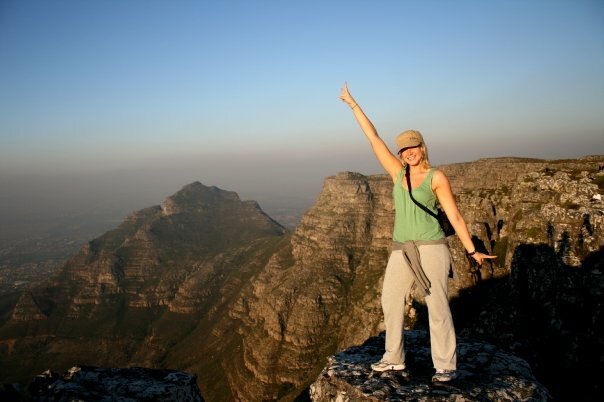 I can stay three months in South Africa on a tourist visa, so why go home sooner? I booked my ticket home to Scandinavia on the 16th of March 2013. Ironcally, that’s almost excactly four years after I left in the first place. Now, as for Hotel Savoy and Oslo, that chapter isn’t closed yet. Had you asked me a year ago I would have said I came to Norway to save money. But ask me now and I’ll tell you that I absolutely love my work place and my colleagues and I’m very grateful to have such an inspiring and supportive manager so if all goes well, I can come home and start work again. I know I can still learn a lot from this place and these people. I can’t say what my thoughts for the future will be at that point, and since life is what happens while you’re busy making plans, I won’t worry too much about that now. YAY!! I know! 🙂 We should totally meet up somewhere and share our stories! And hey India-Asia-expert, I want some advice on places to go and things to do!! Big hug from over here! JAAAA! Det gør vi snuppa!! Jag e så laddad infør den hær återtreffen wohoo! 🙂 Vill høra allt om vad som “skjer” KRAM! Gud så härligt det låter! Det gör du helt rätt i.
Fina Kristin! Det måste du checka upp! Och du måste komma!! 🙂 Saknar våra dagar ihop! Kram kram! ÅÅååååååååh!!!! Du kommer hit igen. Lorena viskade det till mig för några dagar sen men det är ju helt underbart att du verkligen kommer!!! Vilken resa, vilket äventyr! Kommer bli så härligt att se dig igen!!! kram till dig härliga Helen!! Pretty cool eh!!? 🙂 Det ska bli häftigt att resa igen…men lite nervöst också. Har börjat vant mej vid vardagslunket här! Tur att jag har ett home away from home att komma till! Längtar sinnesjukt mycket!!! Vill veta allt om hur du har det! Kramelikram! I’m so excited for your upcoming adventures! Hey girl, your friend sounds cool! 🙂 Of course I’d like to meet her if she wants to meet me?! And you should come visit! I’m sure she’s told you all about the loveliness of Cape Town and the surroundings! I may seriously look at visiting Cape Town while you are there. That would be SO FUN! I know my girl would love to meet you, too. I think you ladies have TONS in common. I love your writing! I was born and raised in Pondicherry. I am absolutely thrilled that you’ve heard of my little town. I currently live in San Diego but will be in India mid-December to mid-January. If your Pondicherry plans do materialize, let me know – I would love, love, love to meet you and show you around. Thank you for your nice comment and offer! It would be cool to connect and learn more about your town and country. I leave from Mumbai on the 18th of December. Do you keep a blog? I will drop you an e-mail and we’ll take it from there! 🙂 Have a beautiful day! That sounds good, Helen. I do not keep a blog. I wish you a safe and wonderful journey 🙂 Have a great day!